Estapar is the largest parking infrastructure and services operator in Brazil. 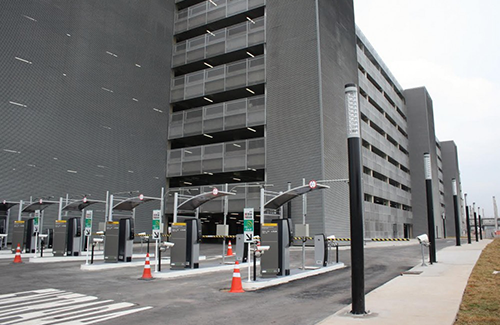 Headquartered in São Paulo, the company manages over 600 parking locations across 75+ cities. At ZEI Fund VI’s investment, the operation had over 300,000 parking spaces under management, serving 15 million vehicles on a monthly basis.